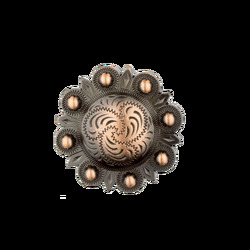 Round Antique Copper Berry Concho Size 1½"
Round Antique Copper Berry Concho is available in 1¼" or 1½". Includes a 6mm chicago screw. 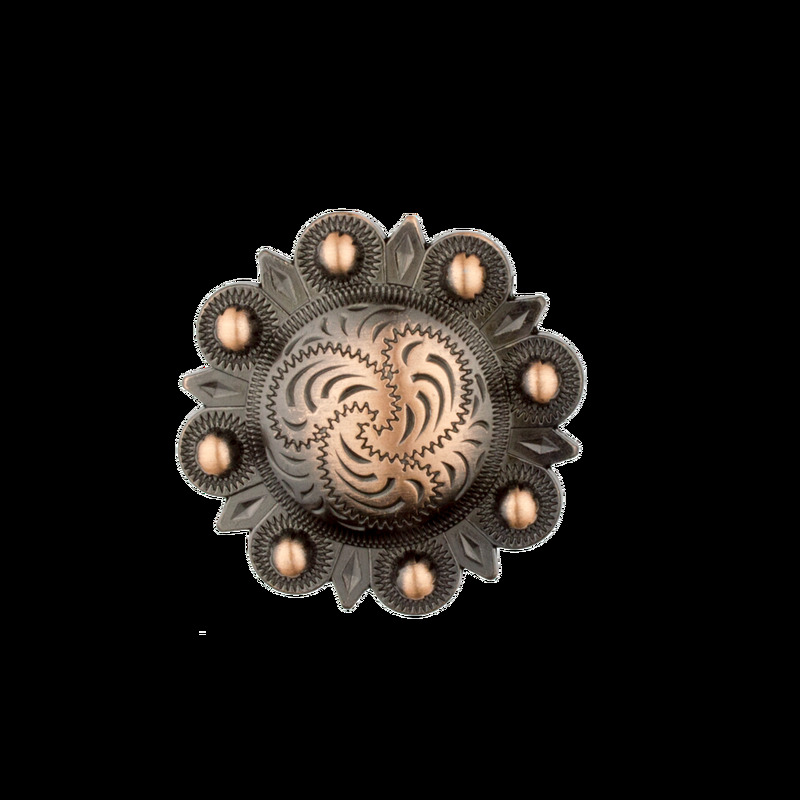 Flat rate shipping to Canada and USA available for conchos. C$2.50 and up based on quantity.